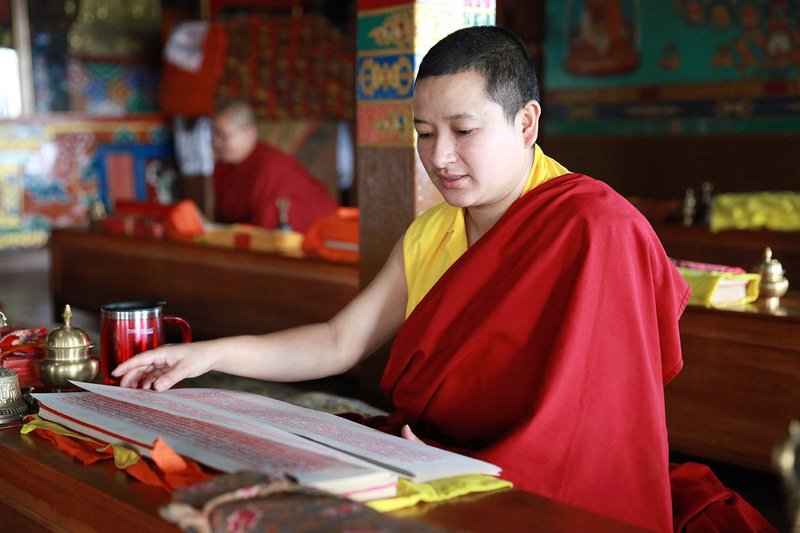 With the arrival of a highly trained Khenpo of Buddhist philosophy, the first year of a nine-year Buddhist monastic college (Shedra) began at Nagi Gompa in April 2016. The nuns are excited about the opportunity to expand their knowledge and abilities to help others. 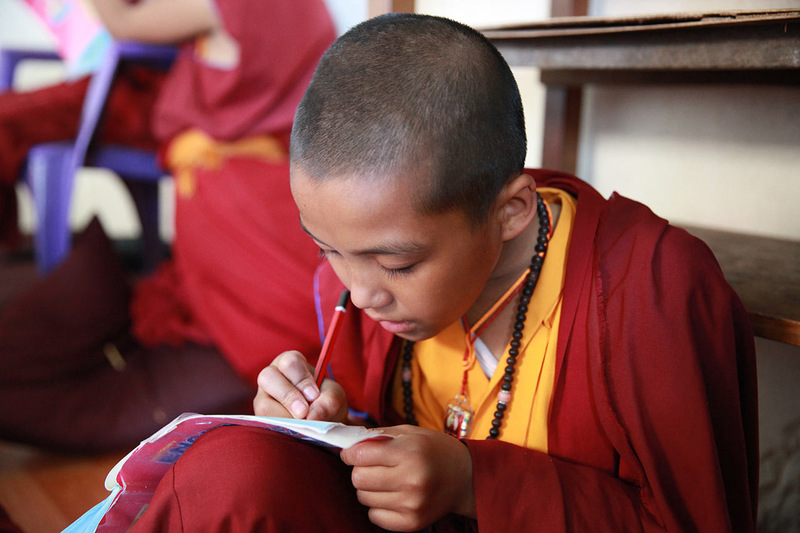 The elementary and middle school programs have also been enhanced and are now led by the Khenpo and Lopon. 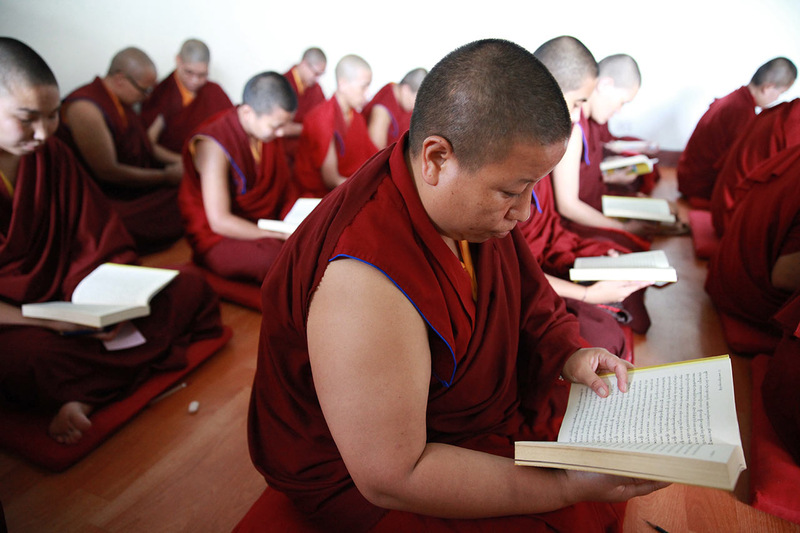 Today education for the nuns at Nagi Gompa matches that of the monks at Ka-Nying Shedrub Ling. 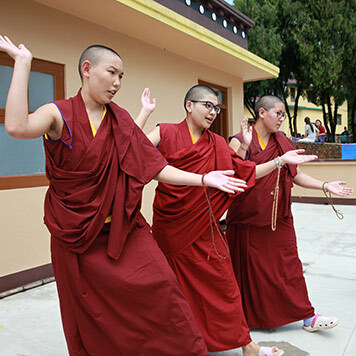 A five-year elementary program and a three-year middle school program include Tibetan, Nepali, and English classes, dharma study and training in the ritual arts. 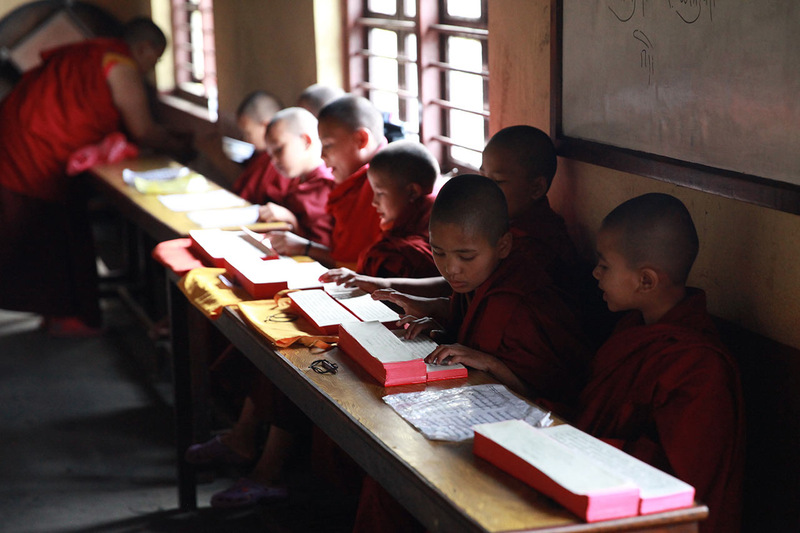 Building upon the successful completion of the foundational curriculum, the nine-year shedra provides intensive advanced scholastic training.